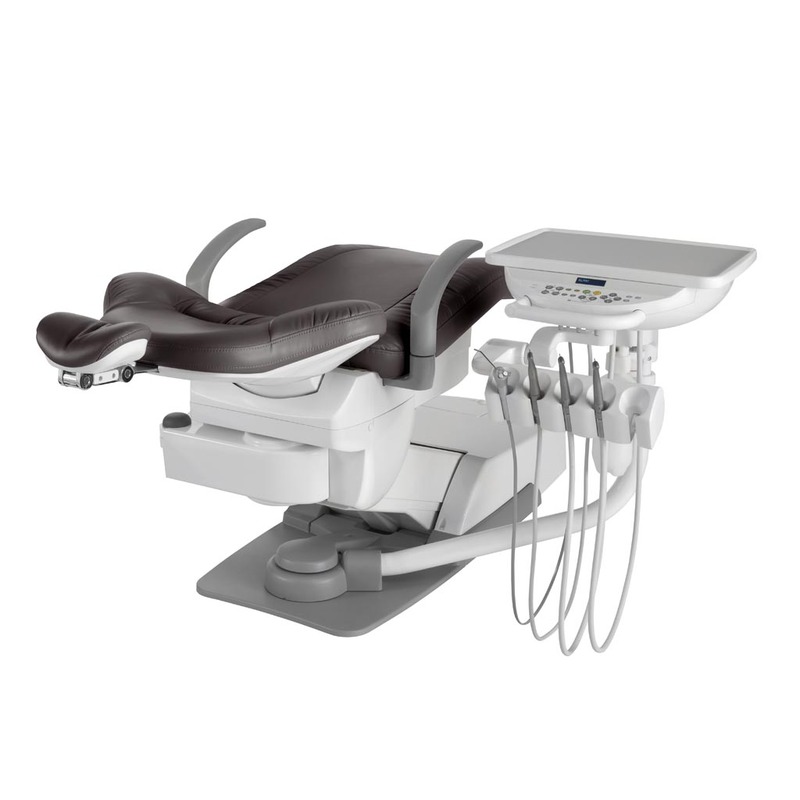 Unrivalled console mobility and tbCompass’s determined versatility bring all the benefits of convenience, flexibility, efficiency and Patient comfort. 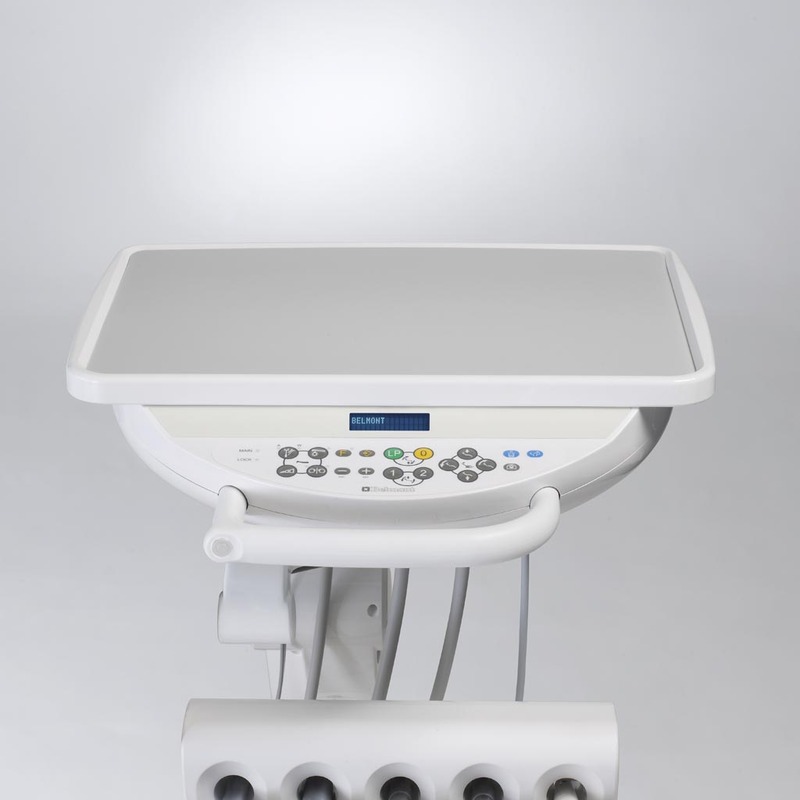 Belmont’s base-mounted delivery system design is an understated advancement in dentistry and Patient care. Console mobility and Compass determined versatility bring all the benefits of convenience, flexibility, efficiency and patient comfort. 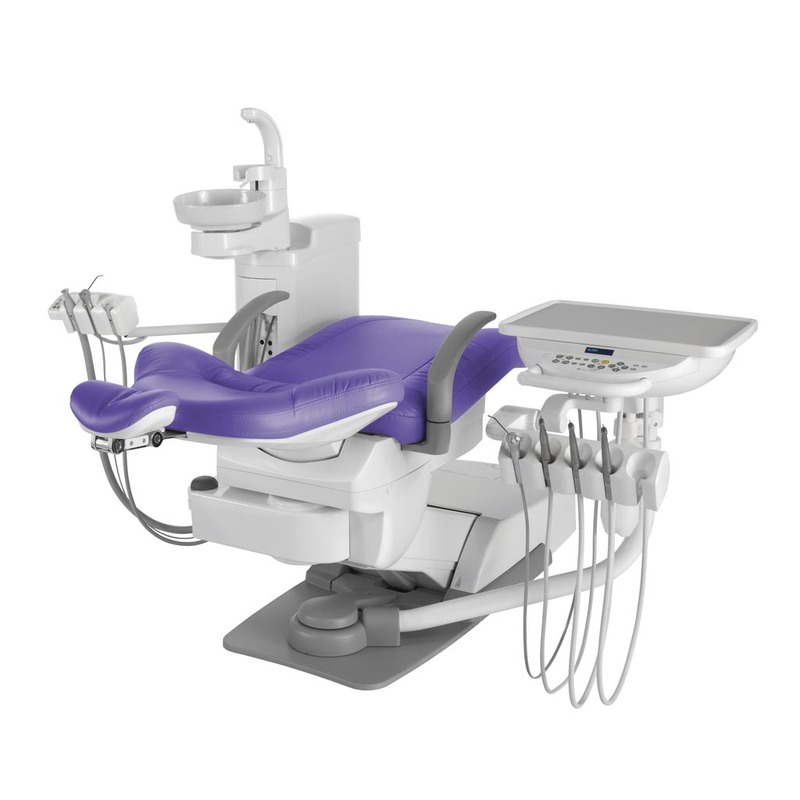 Belmont’s base-mounted delivery system design is an understated advancement in dentistry and patient care. Ambidextrous capability across the range doubles the qualification of the Compass in any configuration to perform excellent service for any Operator and procedure. 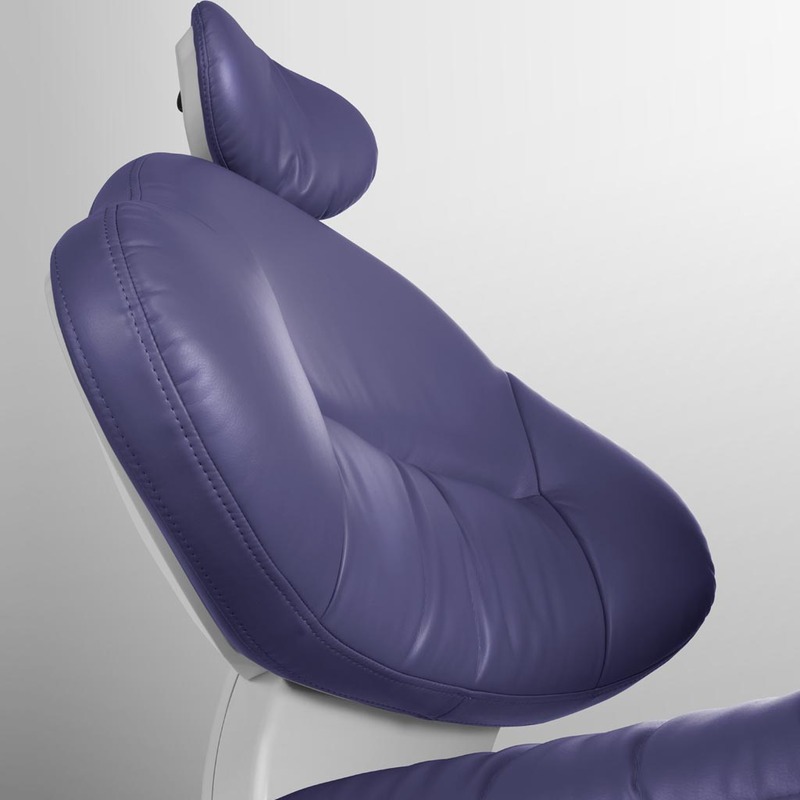 From the elegant, slim base-mounted arm comes a responsiveness which ensures the clinician can achieve comfortable working positions. The Compass is supplied as an Air (A) or Electric (E) version. It also comes with a 5 year Warranty.